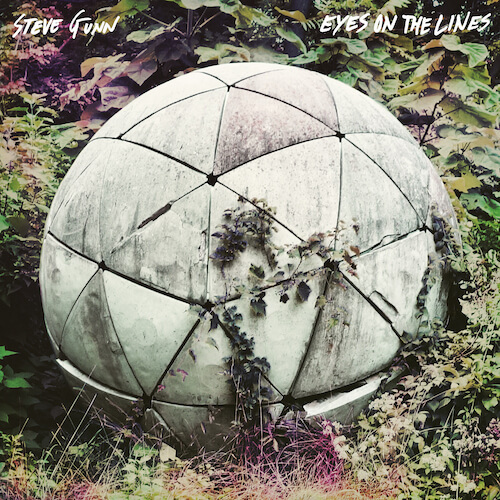 We’re thrilled to announce the release of a new album from guitarist/songwriter Steve Gunn, ‘Eyes On The Lines’, coming June 3rd, worldwide. . Gunn’s music has always embraced expanse and movement, springing from the simple and profound relationship between humans and their environment. ‘Eyes On The Lines’, the follow-up to Gunn’s pastoral and highly acclaimed ‘Way Out Weather’, is his most explicit ode to the blissful uncertainty of adventure yet. Accompanied by a full band — Nathan Bowles (drums, banjo, organ), Hans Chew (wurlitzer), James Elkington (guitar, lap steel, dobro), Mary Lattimore (harp), Jason Meagher (bass, guitar, flute), Paul Sukeena, Justin Tripp (bass, keyboards), John Truscinski (drums), and (electric, guitar) –– ‘Eyes On The Lines’ presents Gunn embracing his urban surroundings through a series of songs that showcase his extraordinary ability to match inventive hooks to deftly constructed melodies full of personality. Throughout ‘Eyes On The Lines’, Gunn is more narrator than diarist as he pours real-life moments and real-life people into vibrant and evocative tales. Take debut single, “Conditions Wild,” for example. Directly inspired by Rebecca Solnit’s A Field Guide to Getting Lost, Gunn rambles through strange clouds of roving — interlocking strings, percussion, and vocals join in an irrepressible rush. It’s accompanying, highly-stylized video, directed by Brandon Herman, phenomenally captures the notion of finding comfort in getting lost and embracing the unknown, an important concept to Gunn in his songwriting and playing, and the creation of ‘Eyes On The Lines’ as a whole. 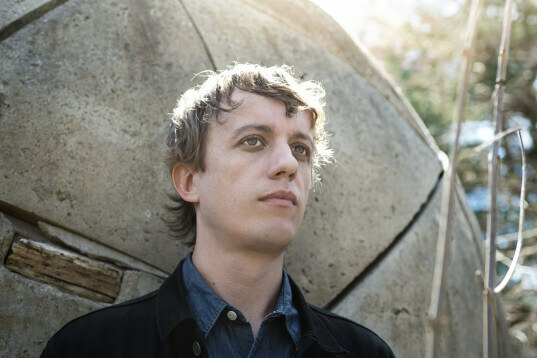 Steve Gunn will be touring extensively all over Europe and North America this year. All confirmed dates are below. Banging a drum to which I’m fully aware no-one pays any attention, but…. 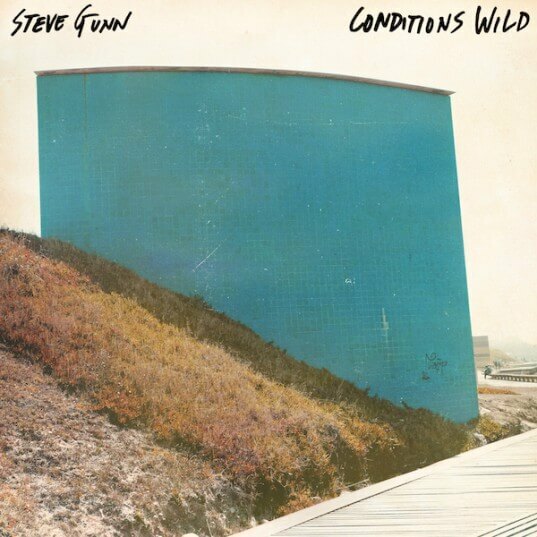 Steve Gunn has never played in Birmingham, UK. Now he’s signed to Matador, he never will.